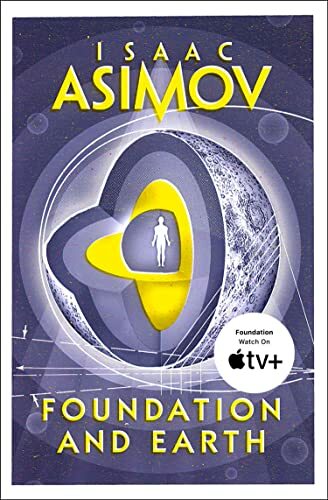 Asimov’s fantastic career as a science fiction writer began in 1939 with the appearance of a short story, ‘Marooned Off Vesta’, in Amazing Stories. 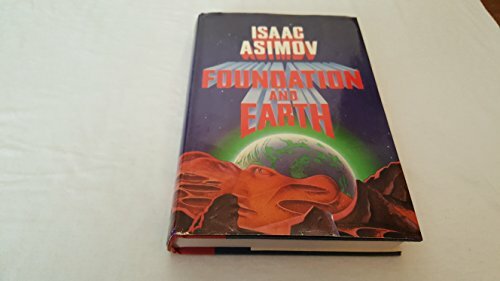 Thereafter he became a regular contributor to the leading SF magazines of the day including Astounding, Astonishing Stories, Super Science Stories and Galaxy. 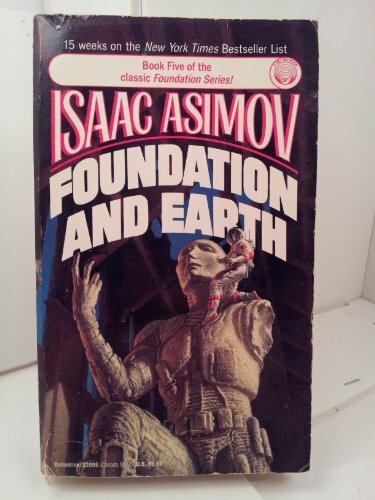 He won the Hugo Award four times and the Nebula Award once. 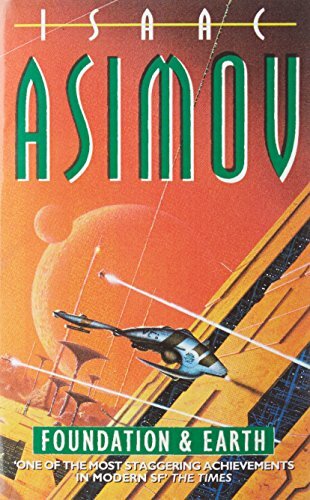 With nearly five hundred books to his credit and several hundred articles, Asimov’s output was prolific by any standards. 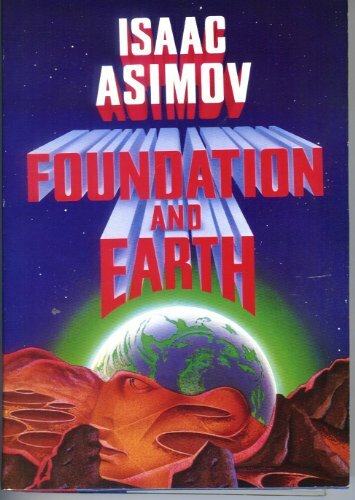 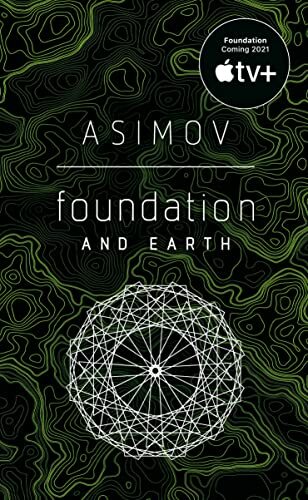 Apart from his many world-famous science fiction works, Asimov also wrote highly successful detective mystery stories, a four-volume History of North America, a two-volume Guide to the Bible, a biographical dictionary, encyclopaedias, textbooks and an impressive list of books on many aspects of science, as well as two volumes of autobiography.